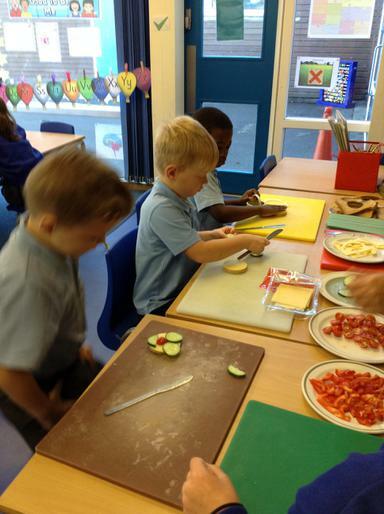 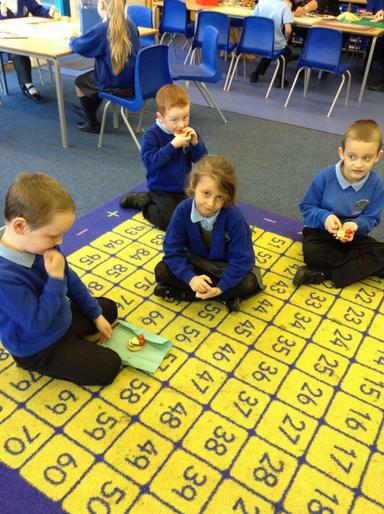 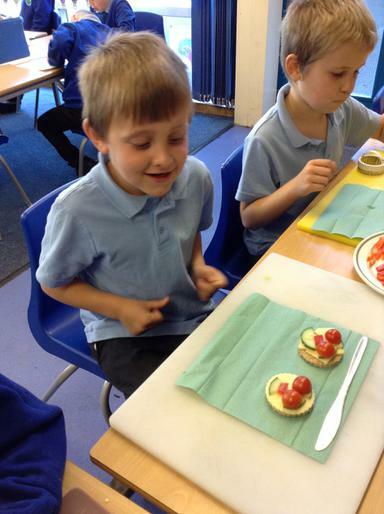 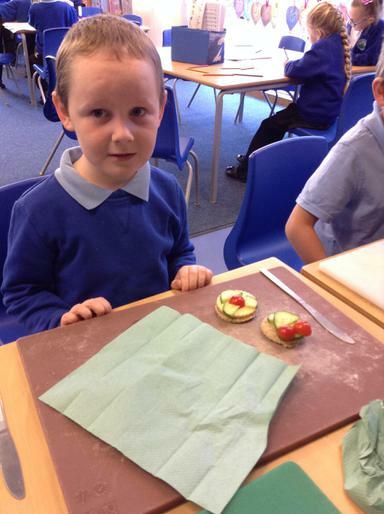 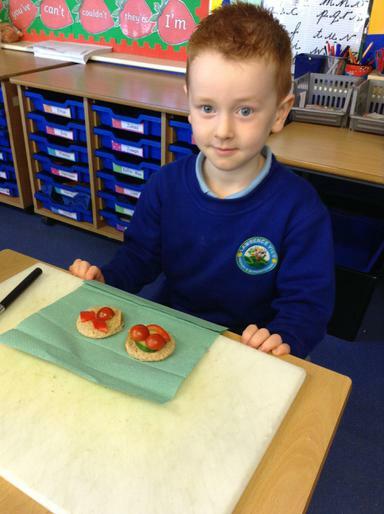 We enjoyed our healthy eating day! 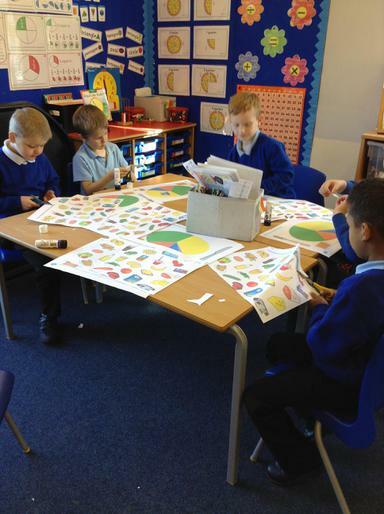 Miss Robinson and Mrs Stocks would like to welcome you to our class page. 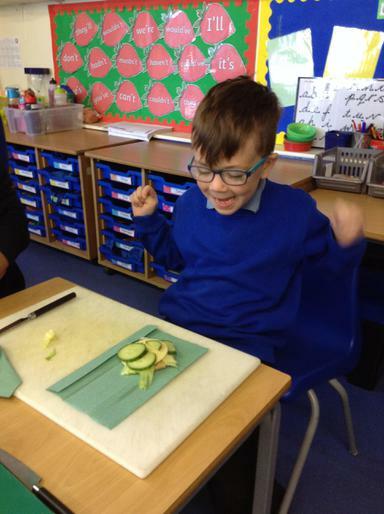 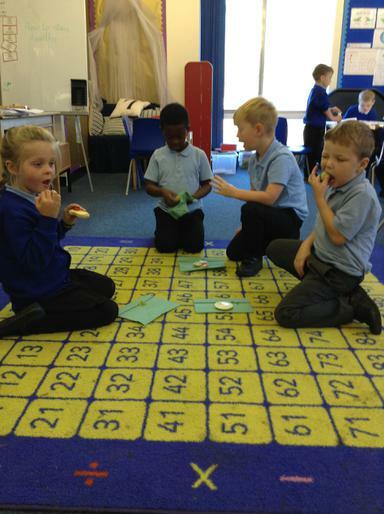 We love teaching the children in Year 2 and it is lovely to see their enthusiasm for learning! 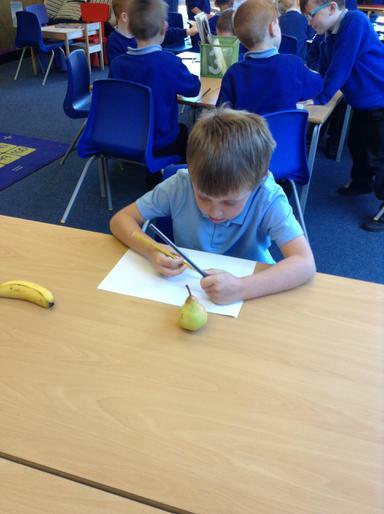 We are enjoying our topic 'Are you superhuman?' 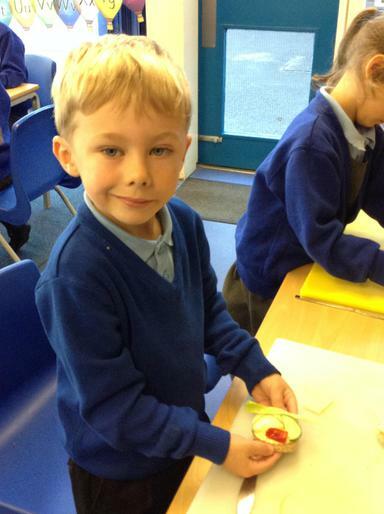 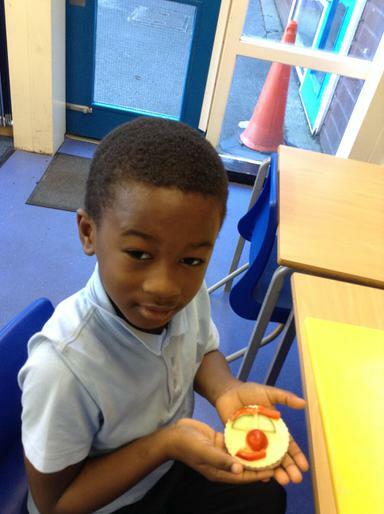 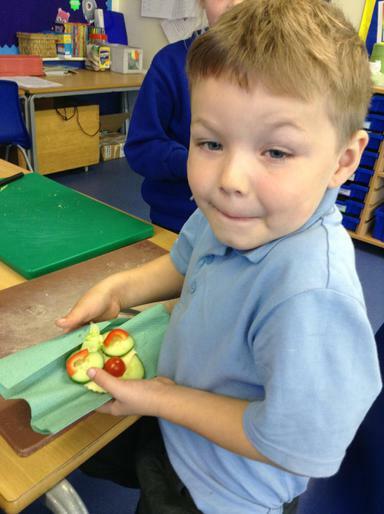 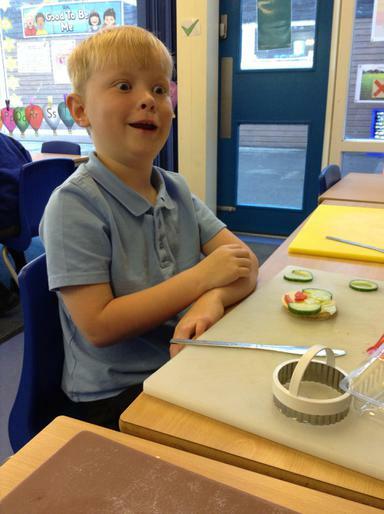 and the children loved making fruit kebabs. 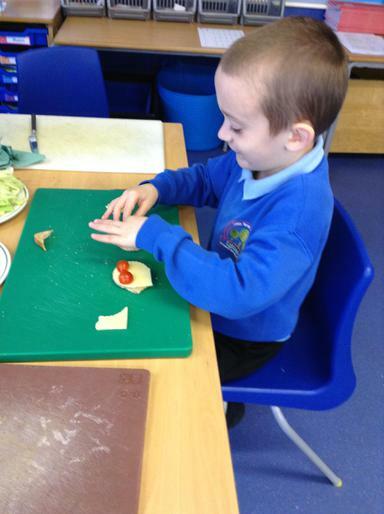 Please enjoy looking through the photos of some of the exciting things we get up to! 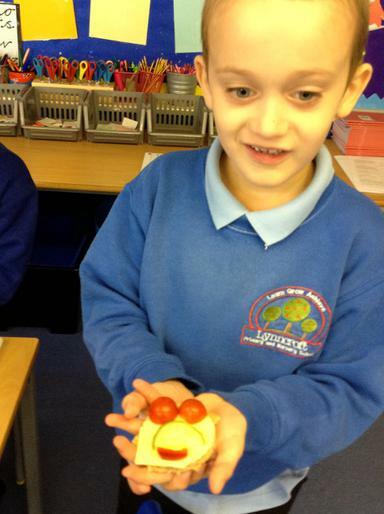 Year 2- Autumn term- Can you twist it, bend it, shake it or break it ? 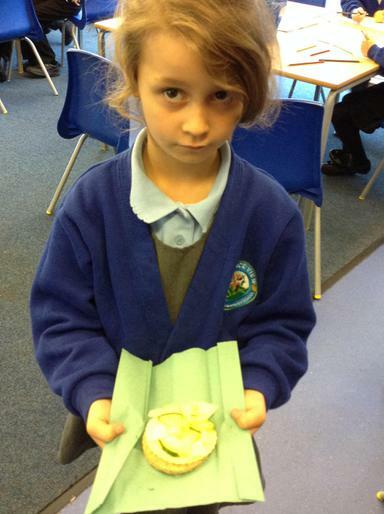 Autumn 2- Why did the Titanic sink ? 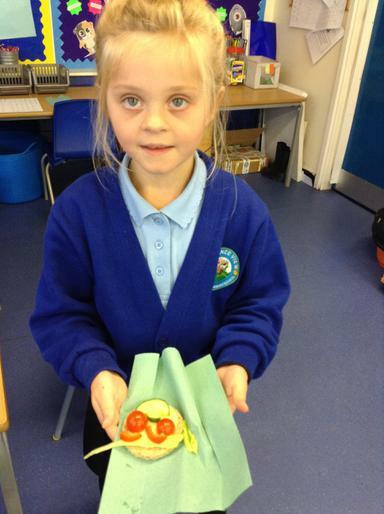 Spring 1- Would you like a Dinosaur as a pet ?